Apple integrated Apple Pay Card with its mobile payment service yesterday and it seems there have been some alterations made to the service. In addition, Apple also released the final build of iOS 12.2 to users yesterday which is disallowing users to make person to person payments through a credit card. At this point, it still features support for ACH bank transfers. 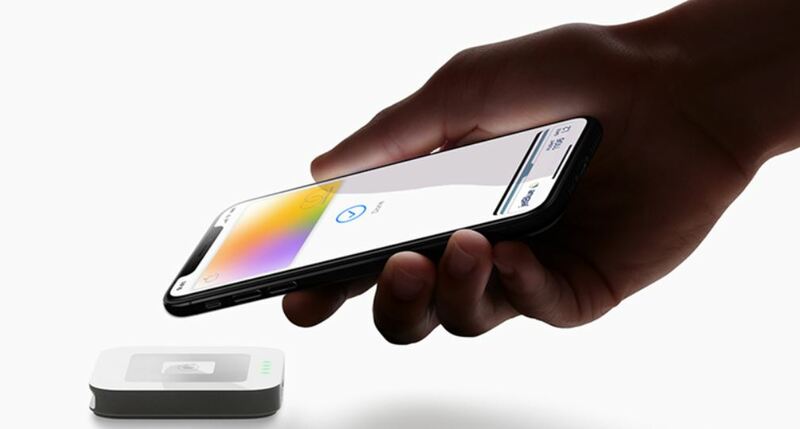 The company also added a new Instant Transfer option which allows users to transfer money from Apple Pay Cash to a supported debit card for a 1 percent fee. The Cupertino tech giant states that the new changes will be implemented with iOS 12.2 and watchOS 5.2. As per the company, the changes have been put in place to help customers in order to avoid cash advance fees which the bank potentially passes onto customers when paying through Apple Pay Cash. Apple announced Apple Card at its March 25 special event. The service will be available in the United States starting this summer. Apple Card will be expanded globally. The company also announced a bevy of new services which includes Apple News+, Apple Arcade, Apple TV+ and more. If you haven’t watched the event live, do check out our extensive coverage. There will be more to the story, so be sure to stay tuned in for more details on the matter. This is all for now, folks. What are your thoughts on Apple disallowing users to make person to person payments through credit cards after iOS 12.2 update? Let us know your thoughts in the comments.